Psychologists have maintained for long that stress can cause amnesia or affect the memory adversely. But that is not the only reason. Excessive use of mobile phones, apparently, can cause memory loss in humans. When cyber security company Kaspersky Lab conducted a survey of 6,000 mobile phone users, it found that 71 per cent of them can’t remember the phone numbers of their children and 87 per cent can’t recollect the phone numbers of their children’s schools. According to some of the respondents, losing their Smartphone will cause them to forget what they’ve been up to. Welcome to the era of ‘digital amnesia’ where our brains are fast losing their ability to remember as we become increasingly reliant on technology to retain data. Distraction is one of the key factors that make memories more difficult to form. When we are busy multitasking on our Smartphones and quickly looking for information in multiple apps and notifications, we are only half-focused on learning a new skill. Hence, the information is unlikely to get stored in our long-term memory. Smartphone addiction can interrupt sleep. We need deep sleep to detoxify our brain. It is only when we are in deep sleep that the brain engages in synaptic pruning—making room for new information by pruning old information. When we have interrupted sleep, synaptic pruning cannot take place, thus, impairing our ability to retain new information and form new memories. Not just sleep, increased screen time also reduces our IQ significantly, according to the Institute of Psychiatry at the University of London. 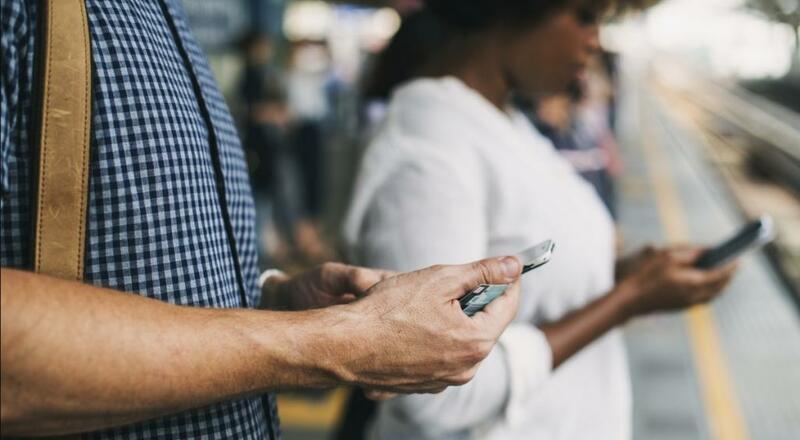 Increasing exposure to mobile devices negatively affects the figural memory of adolescents, revealed a recent study by the researchers at Swiss Tropical and Public Health Institute (Swiss TPH). Figural memory, which helps us make sense of images, patterns and shapes, is located in the right hemisphere of the brain. Hence, teenagers, who hold their phone next to their right ear, are the most affected. The researchers, who did this study on 700 teenagers, claim that a young developing brain is more susceptible to phone-wave-induced changes up to 15 years of age. They found that on an average, a teen is exposed to 858 mJ/kg of radiation per day when their average call time is 10.6 minutes. How to overcome digital amnesia? Ensure that you do not carry your mobile phone to bed at night. Keep any such devices out of your sight before sleeping. Turn off notifications and uninstall all non-essential apps. Instead of using GPS everywhere you go, print Google direction maps and try to get to the destination. Observe a screen-free day at least one day a week. On this day, try to avoid using phones for anything else other than making or receiving calls. If you want to do something radical to get rid of Smartphone addiction, get a landline. Potential risks to the brain can be minimised by using headphones or loud speaker while calling, especially when network quality is low and the mobile phone is functioning to its maximum potential.